If you are prepared to take your chances with the weather there are fantastic hotels throughout Ireland with beautiful grounds. 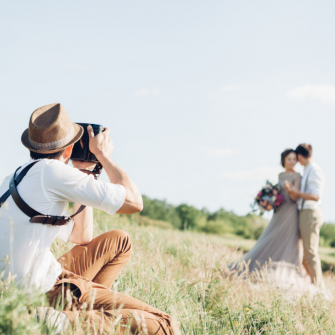 Whether you want to say ‘I do’ alfresco or just make the most of some of the amazing backdrops for your photography you’ll be spoilt for choice. Whether you are looking for an intimate wedding for 10 people or a grand ballroom affair of 160 people Ashford Castle is the perfect choice. The grand grounds of the castle can also be hired for a photoshoot only if you want the stunning backdrop on its own. 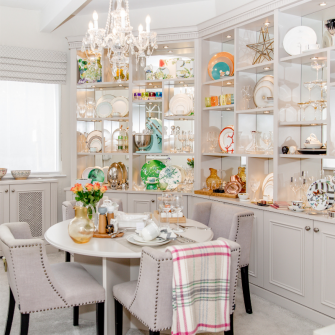 For a grand affair exclusive use of the George V Dining Room, is available which boasts 11 Waterford Crystal Chandeliers, with minimum numbers of 130 people to a maximum of 160 people. 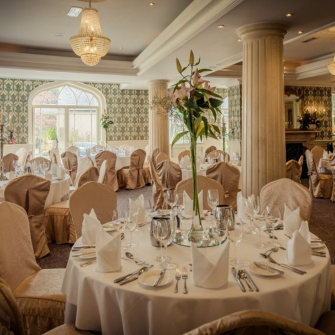 One of the most romantic settings in Ireland The K Club can cater for large and lavish weddings or more intimate affairs, from just 14 people in the Pantheon Suite right up to 350 guests in the Legacy Suite. With a wide range of banqueting suites and stunning manicured gardens perfect for your photographs, The K Club offers brides and grooms an unforgettable wedding day. Promising you their undivided attention by hosting only one wedding a day and renowned for their amazing food prepared by award winning chefs, The K Club guarantees a magical and memorable reception. 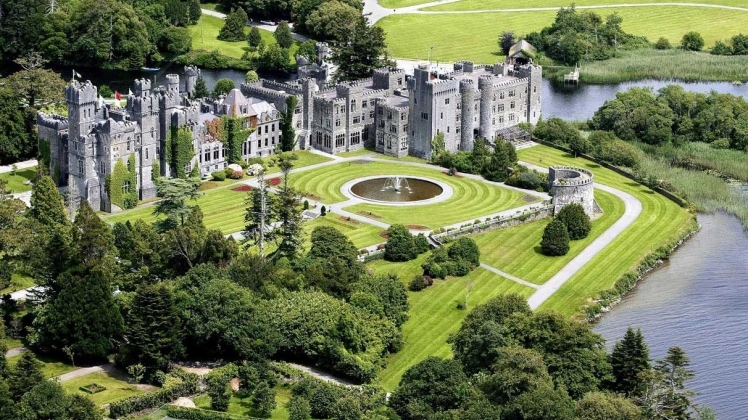 Magical grounds with stunning scenery await you at Dromoland Castle. Create a magical fairy tale Wedding Day at Dromoland Castle that you, your soon-to-be spouse and your Wedding Party will fondly remember forever. Margaret Daly and Susan Eyles our dedicated Wedding Team, will guide you throughout the planning. 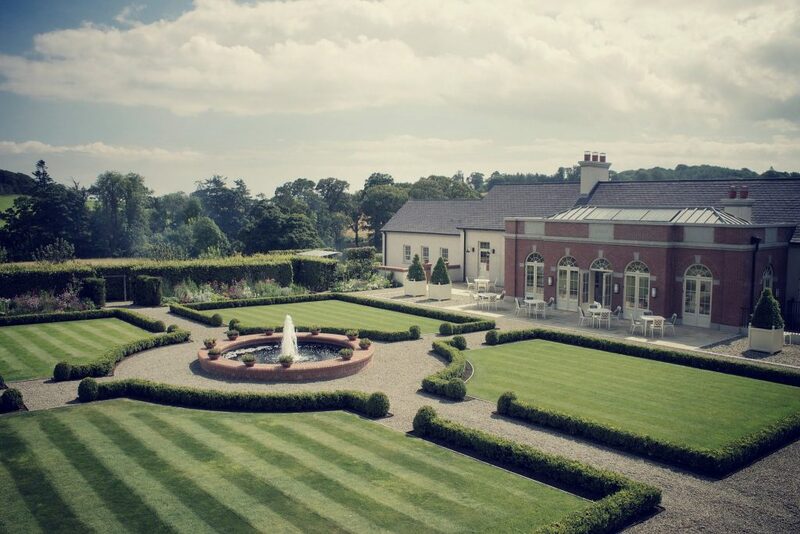 The perfect setting with fabulous grounds Galgorm Resort and Spa in Ballymena is the perfect choice for your wedding reception. With stunning grounds set to a meandering river, the resort is the perfect back drop for your wedding pictures. The perfect choice if you are looking for an opulent setting of a bygone era of elegance and grandeur. Guests will be welcomed in a beautiful setting. The stunning centrepiece of the grand main hall is the unique and spectacular waterfall that acts as as a back drop to the top table. This venue can cater for 80 to 300 guests. 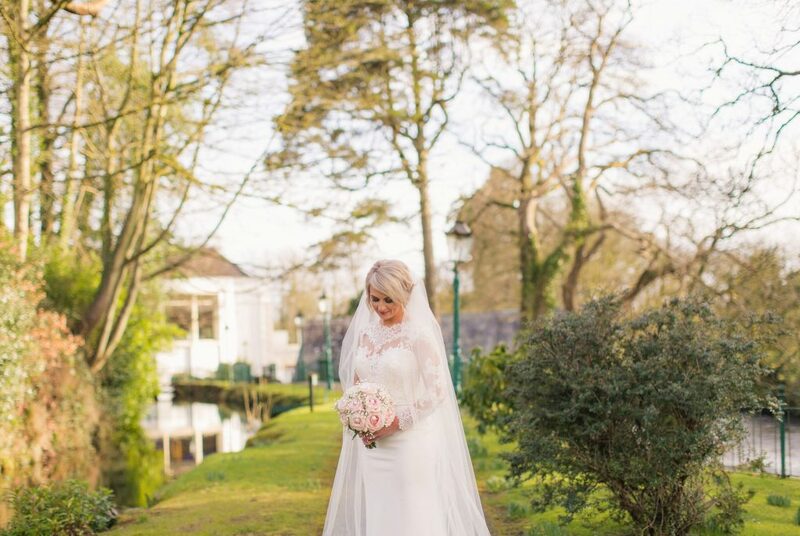 Fota Island Resort is one of the leading 5 star wedding hotels in Cork thanks to its idyllic location in the heart of a 780 acre estate. 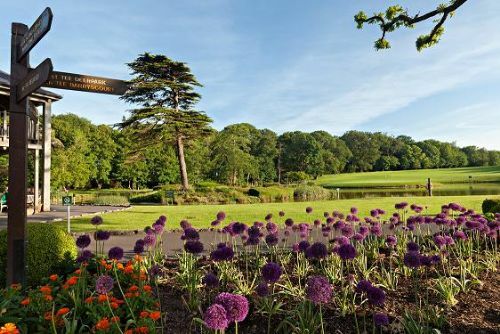 This luxury Irish wedding venue is surrounded by the gorgeous scenery and naturally beautiful of Fota Island and was included in the Inventory of Outstanding Landscapes in Ireland. Having your special day at this five star wedding hotel provides you with exclusive use of the Smith Barry Suite. Just one wedding per day is allowed and the attention to detail will ensure you have the best day of your life. The Smith Barry Suite, which can comfortably accommodate from 120 to 300 guests, is an ornately decorated room with a private terrace where you can enjoy an al fresco pre-wedding drinks reception during the summer months. Whatever the weather or season, the team at The Carriage Rooms will work with you to create your perfect day. The Walled Gardens offer a stunning outdoor space – perfect for Pimms and croquet; the courtyard offers a fabulous country wedding backdrop, and the estate’s tranquil lake provides a peaceful romantic setting for you both to escape as a couple for some quiet time together away from the buzz of the day. Numerous terraces with stylish seating allow guests to enjoy the formal gardens for warm summer weddings, while open log fires add warmth and atmosphere to wonderful winter celebrations. Steeped in charm and nestled on a 400acre estate, Montalto House is a picturesque venue for couples who want an intimate elegant wedding. 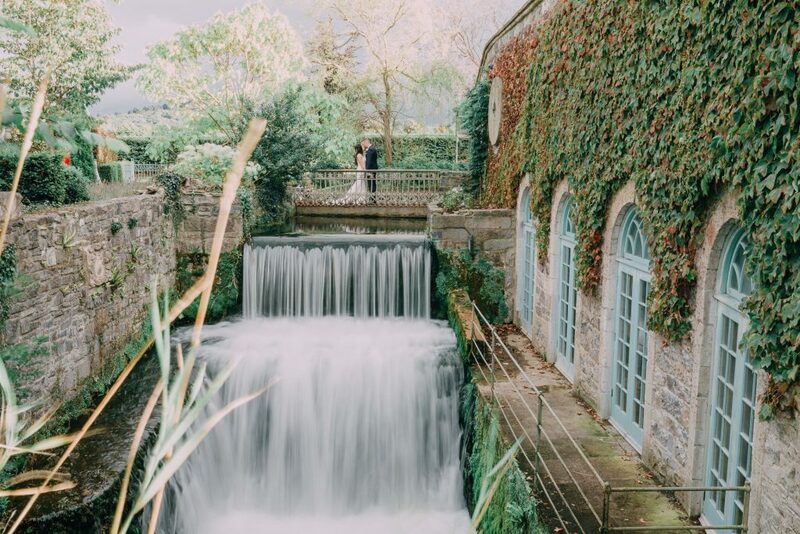 Just 30 minutes from Belfast and offering an experienced wedding team, exceptional cuisine and the most romantic backdrop for photos, we know you’ll fall in love with Montalto. Montalto House can also be used for overnight accommodation. There are nine en-suite double rooms available and a full gourmet breakfast is included the morning after. 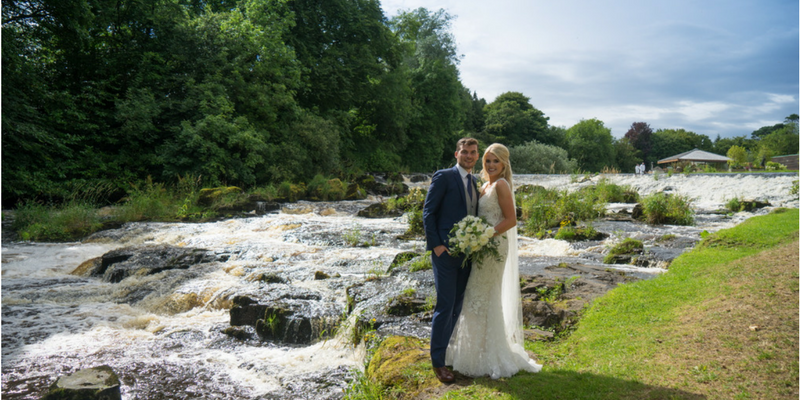 A stunning wedding venue close to Dublin Cliff at Lyons provides a picturesque rural idyllic for civil wedding ceremonies and wedding receptions set in amazing arounds. The venue can cater for up to 160 guests. Drinks and canapes can be served in the courtyard, the lawn or The Mill. 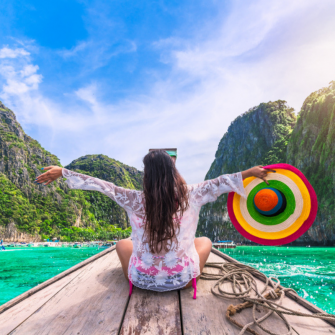 Couples will be attended to closely from the early stages of their event to to the time the last guest leaves. Flexibility is part of the promise. 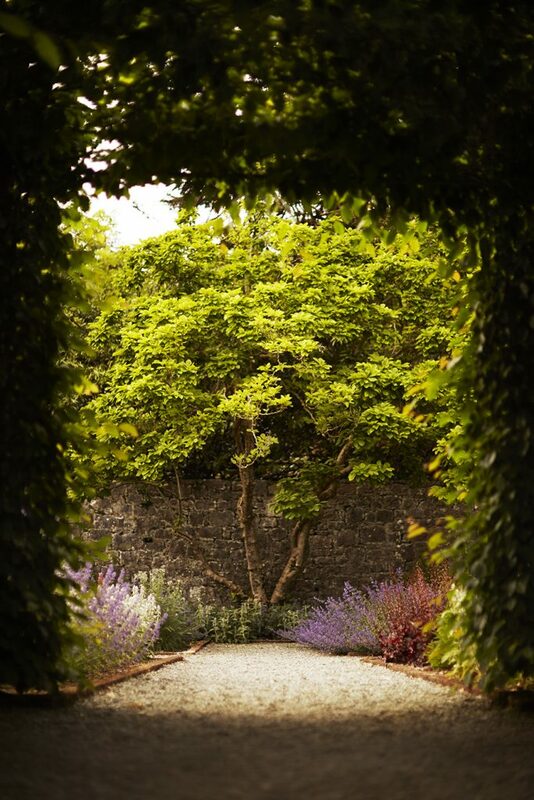 Looking for a beautiful wedding venue in Co Cork? 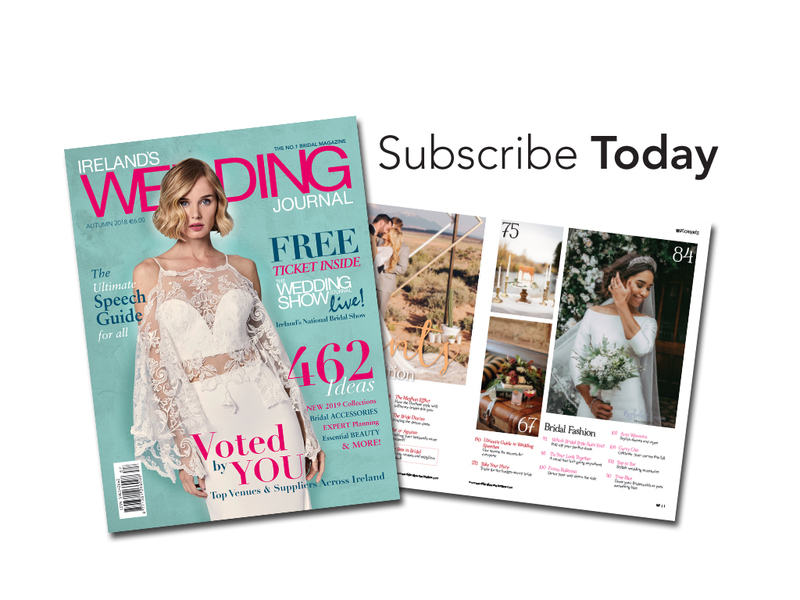 Check out our recommended suppliers on our directory with wedding venues in Cork.